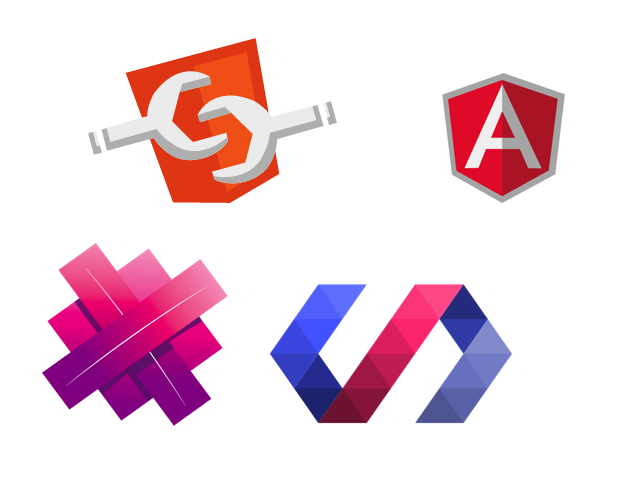 In this series we explore the Web Component APIs: HTML Imports, Custom elements, HTML Templates, and the Shadow DOM, seeing how each of these APIs can be used within the context of your Aurelia applications. In this installment, we’ll look at the features Aurelia provides around HTML templates and custom elements. The striking thing about the template syntax in the above example is how close it is to the vanilla web component template we saw earlier. This passes the message from a parent component down to the info-card component using one-way data-binding. Whilst Aurelia doesn’t leverage vanilla custom elements under the hood, I think the trade-off is worth it. This design choice allows for the performance gains and an elegant development model. This concludes the overview of how you can use Templates and Custom Elements in Aurelia. In the next post, we’ll the Shadow DOM, arguably the most important, and my favorite feature of web component API.